With sadness, we relay the news that former staff member Terry Plum has passed away after battling brain cancer. Our condolences to his family and friends. Terry Plum, the UConn Libraries Network Services Librarian from 1990-2000, passed away peacefully on December 10th after battling brain cancer for two years. During his 10-year tenure with the UConn Libraries, Terry led the Libraries in presenting a wide array of networked electronic resources to support the UConn community through various information networking solutions, including a Novell CD-ROM LAN, modems, gopher, and web topologies. Terry was recruited to UConn from Middlebury College, where he served as a Reference and Bibliographic Instruction Librarian. 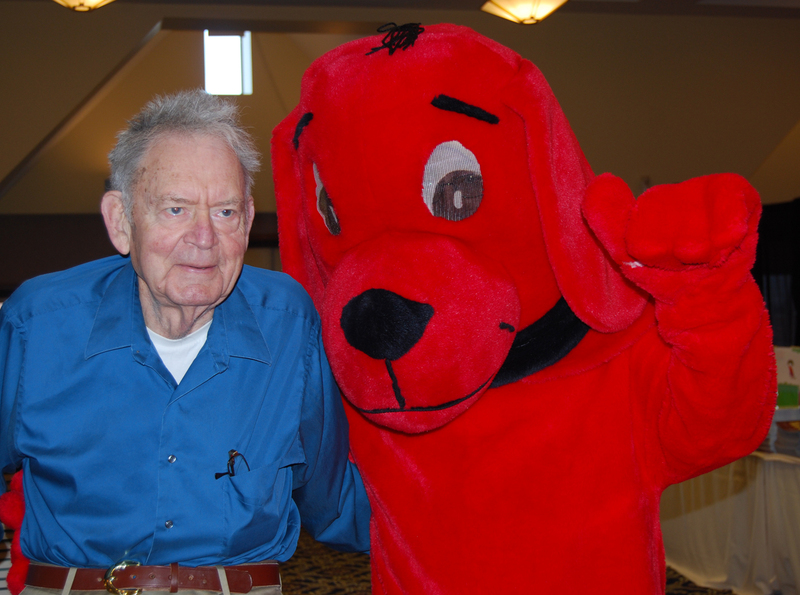 Prior to that, he worked as a Reference/Instruction Librarian at Plattsburgh State University. Terry earned a Bachelor’s Degree at Middlebury College, a Master’s Degree in Librarianship at the University of Washington, and an MA in Anthropology at the University of Connecticut, Storrs. After leaving UConn in 2000, he joined the faculty at the Simmons College School of Library and Information Science in Boston. During his 14 years at Simmons SLIS, Terry taught graduate courses such as Digital Technologies, Technology for Information Professionals, Reference Services, Digital Information Services and Providers, and Information Technology Management. He led the development of the online education program at Simmons SLIS, helping to create successful online master’s programs in archival management and information science and online certificate programs in digital stewardships, school library teacher programs, and cultural heritage informatics. He also helped develop online learning environments such as the Simmons SLIS Digital Curriculum Lab. Other accomplishments at Simmons included directing the development and growth of the SLIS satellite program at Mount Holyoke College and serving as technical leader on several grants, including education for digital preservation and cultural heritage informatics. He contributed to 15 international grants and library projects in locations like Kosovo, Vietnam, Thailand, Georgia, Belarus, Kyrgyzstan, and Liberia and coordinated the development of summer courses in Rome, Paris, and Seoul for SLIS students. 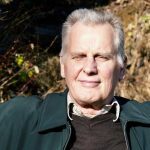 Terry authored or co-authored more than 25 articles and book chapters on various aspects of library education and the use of networked electronic resources and presented internationally after competitive selection at professional conferences, workshops, and meetings. 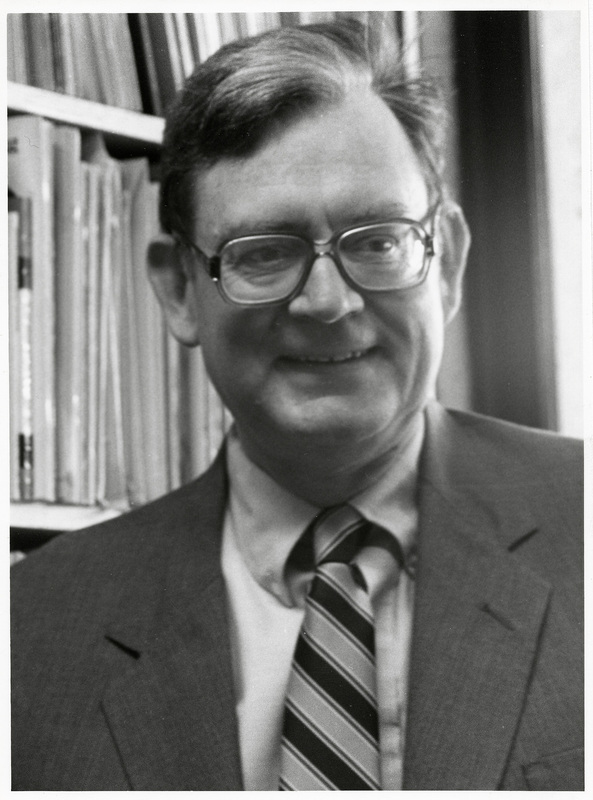 At the time of his retirement from Simmons in 2014, he was the Assistant Dean of Simmons SLIS and was responsible for academic initiatives for the school including directing the satellite campus at Mount Holyoke, coordinating technology, online education, international projects, and teaching. Terry was also an active library consultant, advising on public library building projects and assisting with library cost analysis studies at more than 50 research libraries. Related to this work, he co-developed MINES for Libraries© (Measuring the Impact of Networked Electronic Services), a methodology for surveying the demographic characteristics of electronic services users and their purpose of use. He strongly believed in public service, serving on the Board of Directors and as President of the Holyoke Public Library and led the 14.5 million dollar public library renovation project in Holyoke, Massachusetts, his primary residence for the last 18 years of his life. 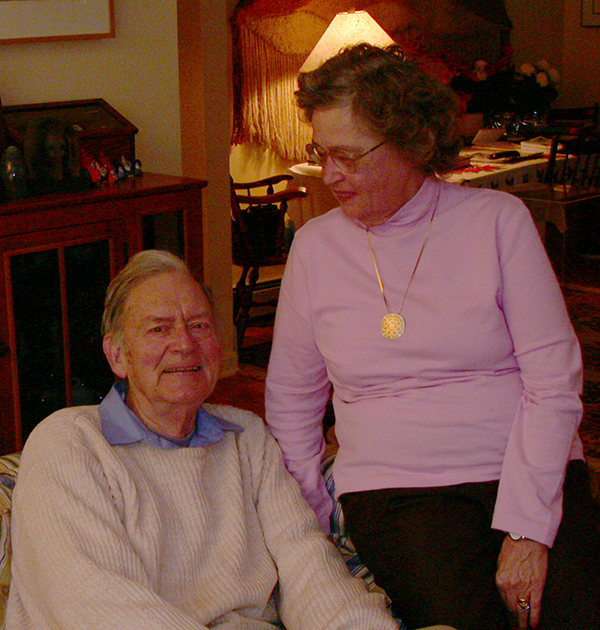 He is survived by his wife, Sydney Landon Plum (an English professor at UConn), his son Trevor, his daughter Hilary, and his two grandchildren, Berit and Valen. you borrowed from the library! 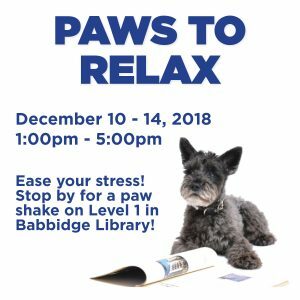 Paws-to-Relax returns this semester in Homer Babbidge! 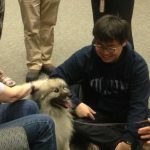 All dogs will be on Level 1 in Homer Babbidge so stop by and take a study break and relieve some stress. And THANK YOU to all the dogs and their handlers for taking time out of their days to come and visit, and to Carolyn Mills for organizing it all for us!